Metacity? Isn't it Mutter now? Also did you issue a bug about that backlight thing? 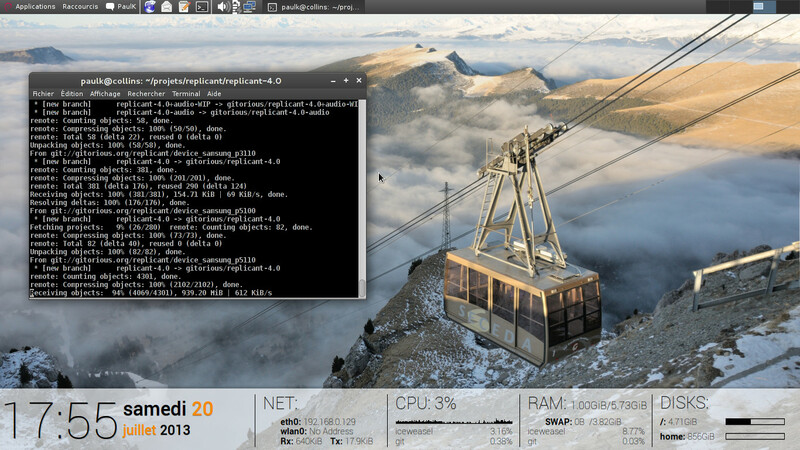 @äxl: The classic desktop experience still uses metacity, mutter is used with gnome-shell. Backlight works fine but gnome doesn't store the values across sessions. @gabre: With wheezy it worked fine, but when updating to jessie I had to make it load the asus-nb-wmi module at boot to have the media keys handled, except for brightness which triggers and error at kernel level. As for wlan, mine is ath9k, I know it's not the case of all the wireless chips in the N56 line. You probably need a loaded non-free firmware.